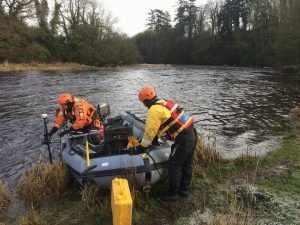 Today, marks the Day 30 of the search for one missing gentleman and Day 18 in the search for a second missing gentleman in the environs of Navan town. 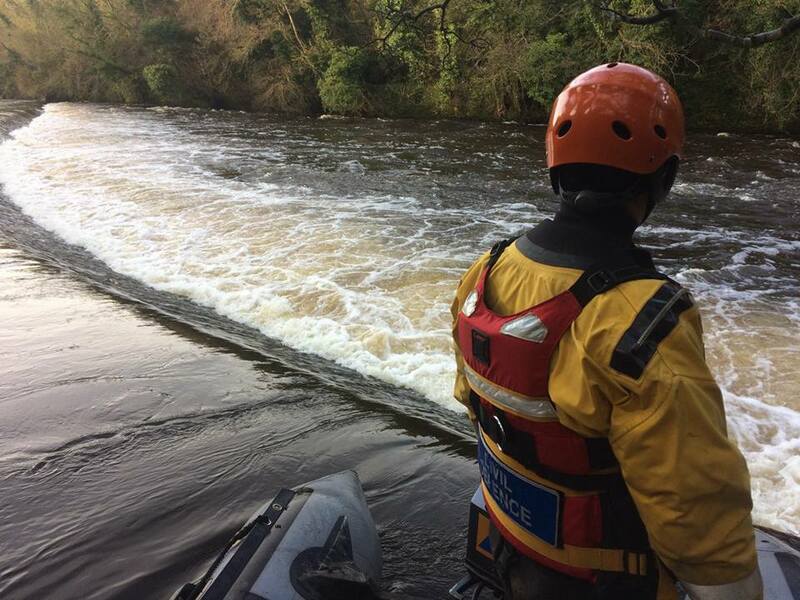 The progress of the search was reviewed this morning by the Gardaí with each of the voluntary agencies committed to continue the search as resources permit during the week with a further review on Friday if there’s no result before then. The Garda helicopter flew the river again this morning and the Garda Water Unit is also present on the river. 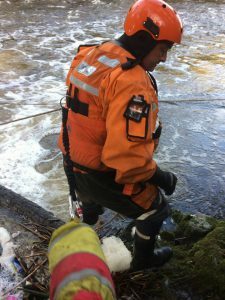 Civil Defence continue to act in a coordination role between the various river rescue groups and the Gardai with twice daily reports on progress by each agency.